Apple users stand out of the crowd, don’t they? Their fancy models, the superb camera and those cute Apple AirPods are just a few of the things that make you go crazy about buying Apple products. But, as adorable and tiny they are, they are very easily misplaced too. This video is about Gabrielle Reilly from Virginia. She’s a 22-year-old girl was creative in terms of figuring out how to keep her AirPods safe. As you already know, they are tiny and you can literally misplace them or lose them in a minute. 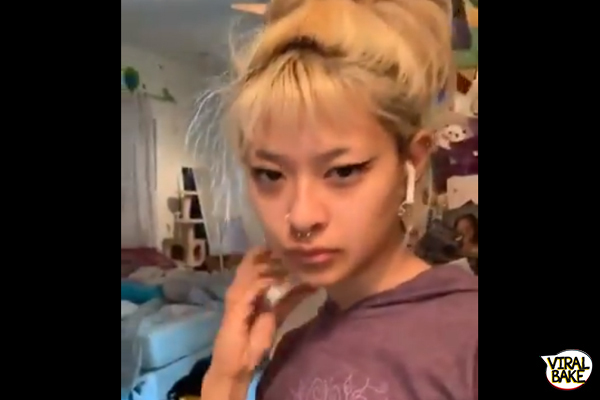 So, this young lady turned her AirPods into earrings so they wouldn’t get lost. Genius, right? And the best part is, she can just use them and take them off without any hassle. When she wants to listen to music or talk, she can easily put it back on and when she isn’t using them, they will just keep dangling on her shoulder. Gabrielle didn’t just keep this creation to herself. She is a good girl, which is why she wanted to share this ingenious idea with the world. So, she posted a video on Twitter where she was modeling the AirPod earrings, with the caption, ‘I made airpod earrings lmaoooo I didn’t want to post this till I had better pics but whatever here it is’. Netizens obviously love it when something out of the box appears on the platform and the uniqueness of this video quickly made it go viral. As of now, the video has around 3.4 million views. What does Gabrielle have to say about AirRings? “So I made earrings. I also have a chain necklace that I used to connect them. It took me maybe around an hour to make the earrings because I had to custom-make the piece that connects the AirPods to the earrings. 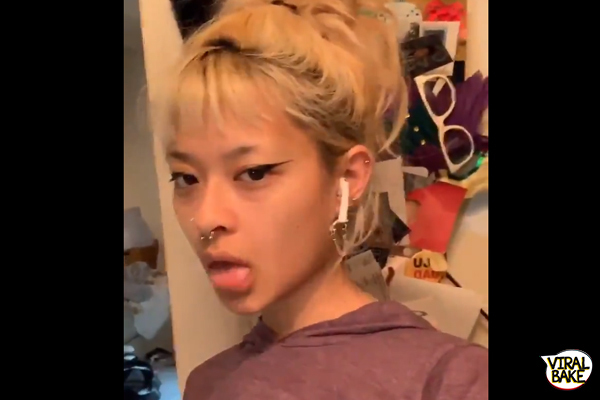 After she turned her AirPods into earrings, she thought, why not sell it. And now, she is selling them for $20 each. No kidding. You can check out the video for her updates. And oh, apparently she is working to refine the design and launch it again. Take a look at the video and tell me what do you think? 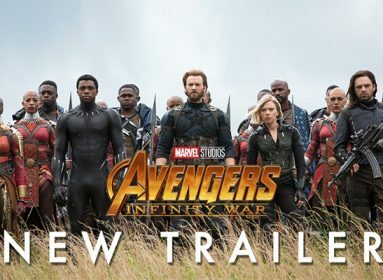 Now you have seen it, you can’t unsee it! LOL. Anyway, the idea behind this is definitely practical. The best place to store earphones is near the ear, right? And if you are a girl, why not flaunt your latest model of AirPods with style? 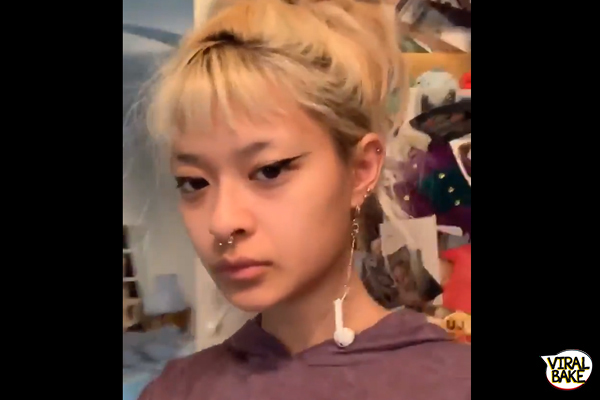 What will you rate this innovation by Gabrielle, who turned her AirPods into earrings?